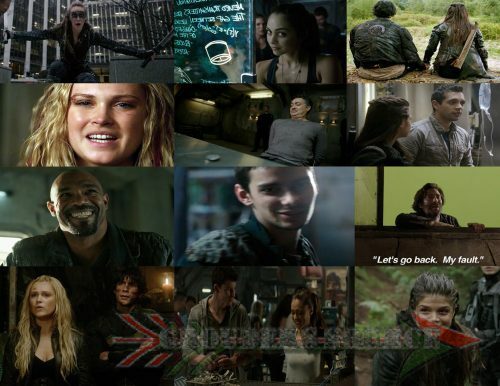 The 100 Season Three DVD was released yesterday (Review coming soon), and so has the gag reel. It was one of the several bonus features on the four disc set. I understand though that not everyone has access to it, so I am going to make that a little more simpler. I decided to share the gag reel, so that everyone can enjoy it. So, here it for your viewing pleasure! You can also subscribe to the Grounders Source Youtube channel as there will be many other videos up.